Looking for some stuttering therapy for my 19 year old college son. He has the speech easy and has used it for a short time in high school. 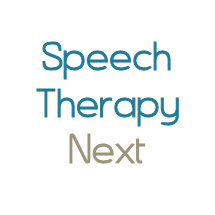 If there is a therapist who has also worked with Speech Easy that would be great. However, we are open to someone who is hasn't as well. He is away at school and will be available in Jan. for therapy and then I would like for him to see someone regularly in the summer months.